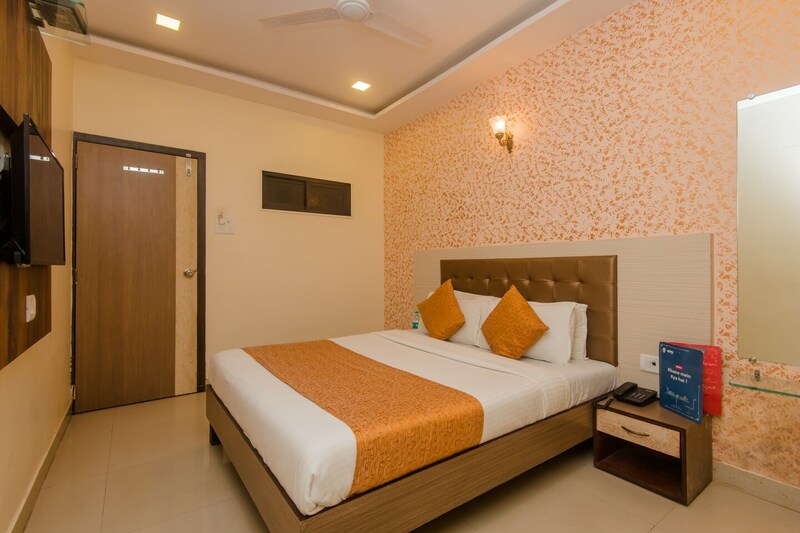 Found near temples, museums, and other sights, Hotel Golden Nest is comfortable, convenient, and well-linked to Mumbais streets and sights. Offering plenty of amenities to make your stay smooth-sailing, the hotel is suitable for business travellers, families, and friends. The lively rooms are done stylishly with a textured statement wall and cushioned headrest. The upholstery complements the entire decor and makes the space appealing to the guests. Facilities available at the hotel include CCTV cameras, laundry services and free wifi. The hotel provides a clean and safe environment to guests so you can rest without a worry in the world. You have plenty of choices when it comes to satiating your hunger or satisfying your wanderlust with attractions and restaurants.